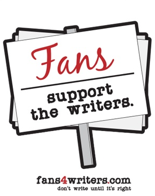 On Martin Luther King, Jr. Day (Monday, January 21), fans are invited to join the picketing writers at NBC Burbank. All fans in the Los Angeles area (and beyond) are urged to join in on the picket. 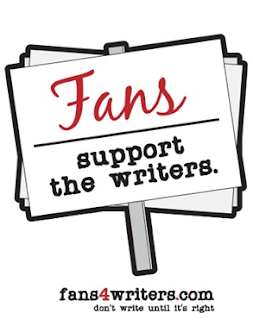 More information on the picket location and schedule can be found on the WGA website as well as at the Fans4Writers website.